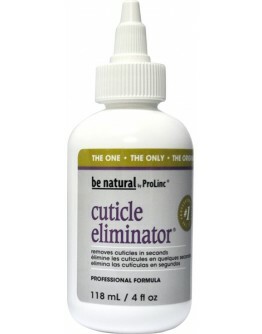 An extremely effective professional cuticle remover and callus softener. 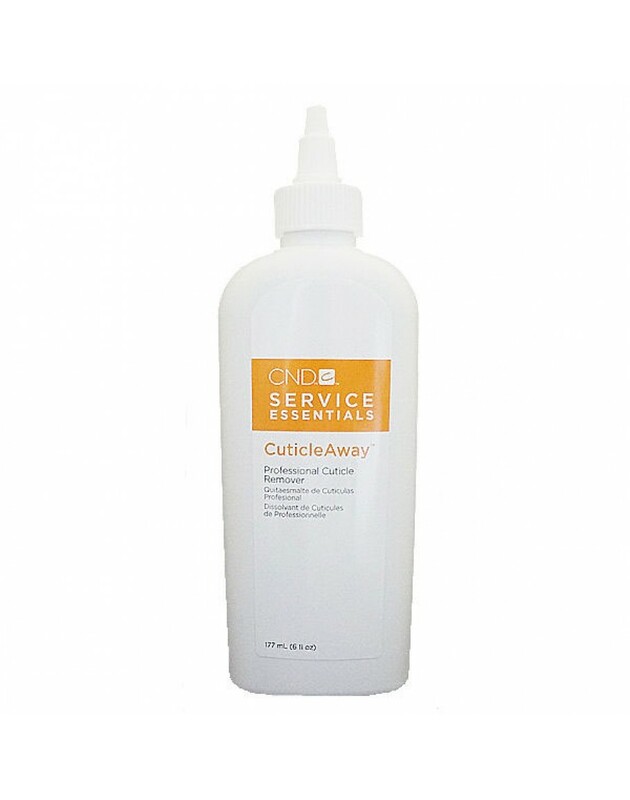 Formulated with aloe vera to help prevent over-drying of the skin and nails. Removes unwanted cuticle in secondsWorks quickly, effortlessly and safelyEliminates nipping and cutt..